C. Leung – B 型 – 食得型 Eat Right! Ever since I was little, I had been having skin allergy. I have seen a lot of doctors but the best I could get was temporary relief. I thought it had to do with the type of skincare products I used. A few years ago, I visited Russia. During the trip, I ate a lot of tomatoes and corn. There weren’t many other vegetables available and I was shocked that these were what people ate day in and day out! When I came back, I got a serious case of skin allergy. My entire mouth was swollen. The doctor said it may have to do with nutritional imbalance, but he couldn’t offer a solution. A few months later, I even had a severe case of tonsillitis and was admitted to the hospital’s emergency room. The doctor could not pinpoint what the cause was. 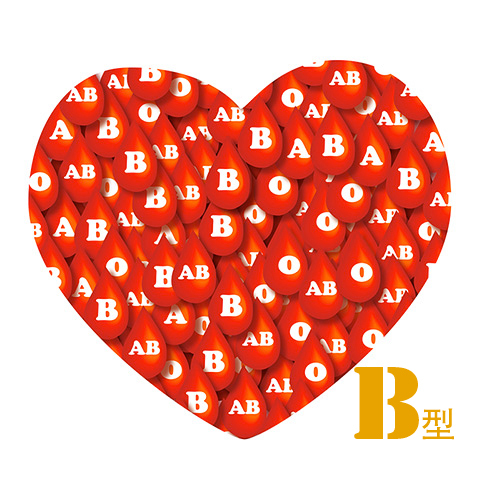 After the surgery, I heard about the Blood Type Diet from Louisa. She told me that as a Type B individual, I should avoid tomatoes and corns, among others. So I started to eliminate the two from my diet entirely. Since then, I have never had a single case of skin allergy. I am quite a lazy person, so I don’t follow the Blood Type Diet closely. But simply cutting the worst “avoids”—tomatoes and corns—has improved my health. I don’t miss my tomatoes and corns anymore and I can say that it is definitely worth a try.